The Center for Craft is pleased to announce the recipients of the 2019 Craft Research Fund grants. This year 11 organizations, curators, scholars, and graduate students will receive a total of $98,771 to support craft-centered research, exhibitions, catalogs, and projects in the United States. 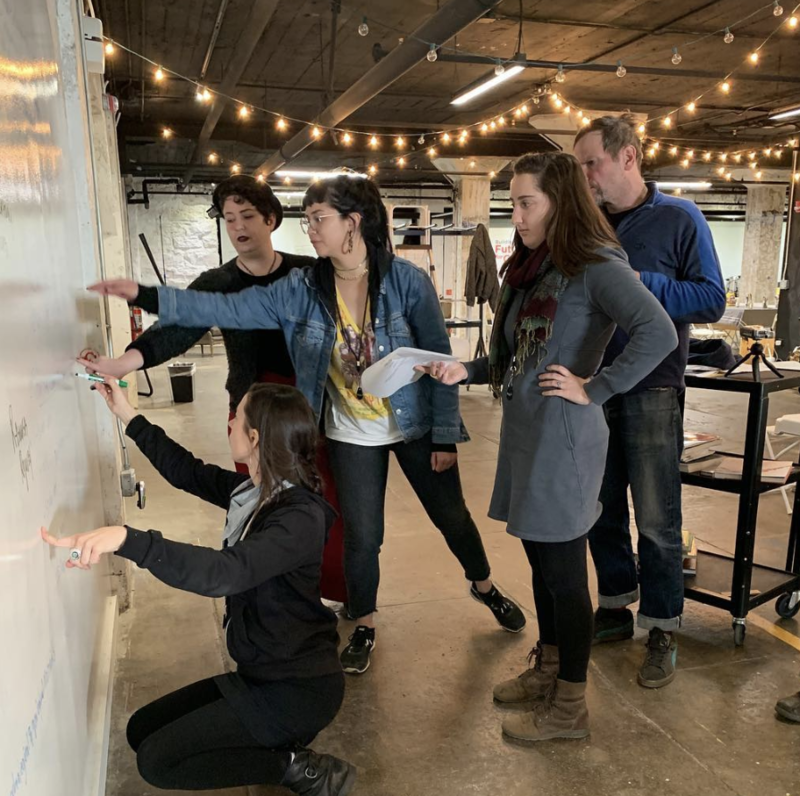 ASHEVILLE, NC (January 18, 2019) - The Center for Craft is pleased to announce the recipients of the 2019 Craft Research Fund grants. This year 11 organizations, curators, scholars, and graduate students will receive a total of $98,771 to support craft-centered research, exhibitions, catalogs, and projects in the United States. This marks the 14th year that the Center for Craft has awarded Craft Research Fund grants, a major funding source for craft research in the United States. Executive Director Stephanie Moore states, "The Center for Craft has built a community of scholars rigorously studying craft in the United States by awarding at least $95,000 per year, over a million in awards since 2005. 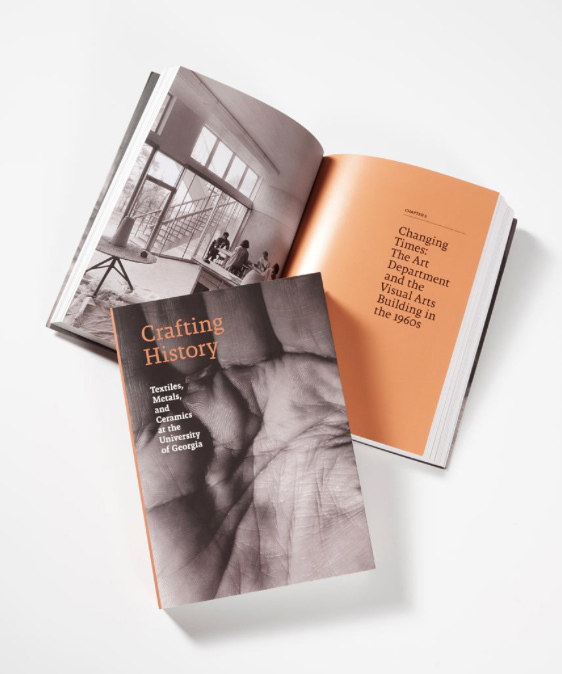 These researchers have laid an important and solid foundation for the study and interpretation of craft in this country by publishing books, articles, and exhibition catalogues produced in part by the Craft Research Fund." 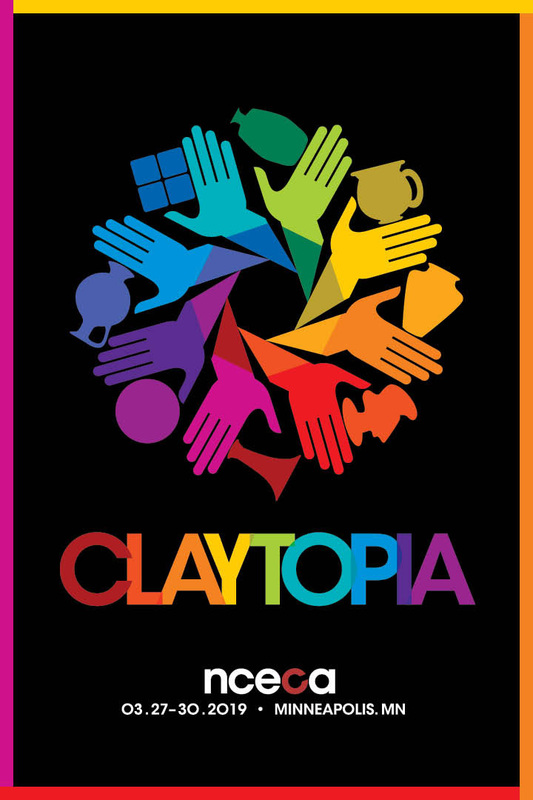 The goals of this peer-reviewed grant are to support innovative research on critical issues in craft theory and history; to explore the interrelationships among craft, art, design and contemporary culture; to foster new cross-disciplinary approaches to scholarship in the craft field; and to advance investigation of neglected questions on craft history and criticism in the United States. Marie Cochran, the founding curator of the Affrilachian Artist Project, which celebrates the intersection of cultures in Appalachia -- specifically nurturing a network of African American creatives and welcoming anyone committed to the sustainability of a diverse region. Bernie Herman, the George B. Tindall Distinguished Professor of Southern Studies and Folklore at the University of North Carolina at Chapel Hill. Herman works on the material cultures of everyday life and the ways in which people furnish, inhabit, communicate, and understand the worlds of things. Lydia Matthews, Professor of Visual Culture in Parsons Fine Arts program and founding Director of the Curatorial Design Research Lab at The New School. Mary Savig, the curator of manuscripts at the Archives of American Art. Her broad research objective is to understand the historical development of craft in the 20th century and how it has functioned as an indicator of culture. What was the role of handicraft as a mechanism by middle-class white women to oppose slavery and support the abolitionist work of Frederick Douglass? This research project fulfills a significant gap in the literature since there is no scholarly investigation chronicling the work of the Rochester Ladies Anti-Slavery (Sewing) Society. I research how the nose mediates material claims and bridges creative practice across artisanal and industrial divides in a comparative study of natural and synthetic perfumery. I posit a dialectic between craft and science, viewing natural perfumery as a form of chemistry and the laboratory as a space of craft. This project will draw on primary source material and archival documents to provide a focused, nuanced account of the American Craft Council’s “Craft Horizons” magazine’s content, intent, and role in the American studio craft movement in the postwar years (ca. 1950-1979). The craft of fulling (shrinking and felting) is essential to the production of woolen textiles, but its role in defining the end uses of textiles is not well understood. This project will recreate and full historic textiles using period techniques in order to better understand the importance of this craft. 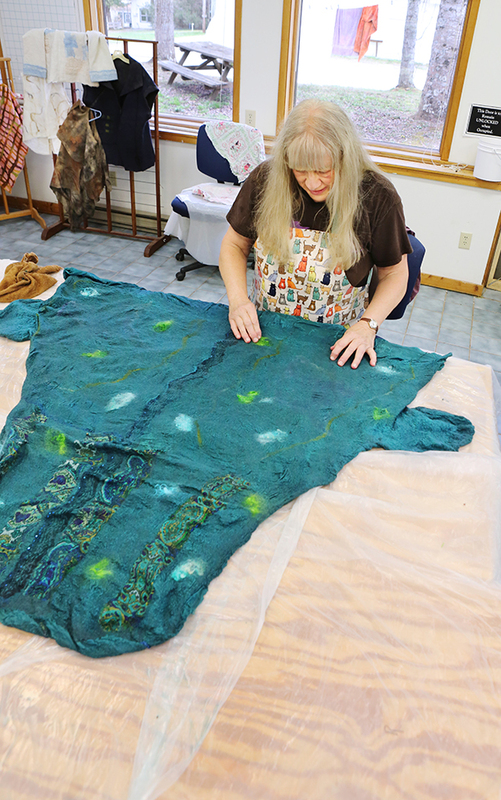 The Craft Research Fund program is administered by the Center for Craft and supported by the Windgate Fund at the Community Foundation of Western North Carolina.